Am new to this forum. Had my HT with Armani in 2008. Am now about 15m post op. Congratulations Sonic! Your results look fantastic. 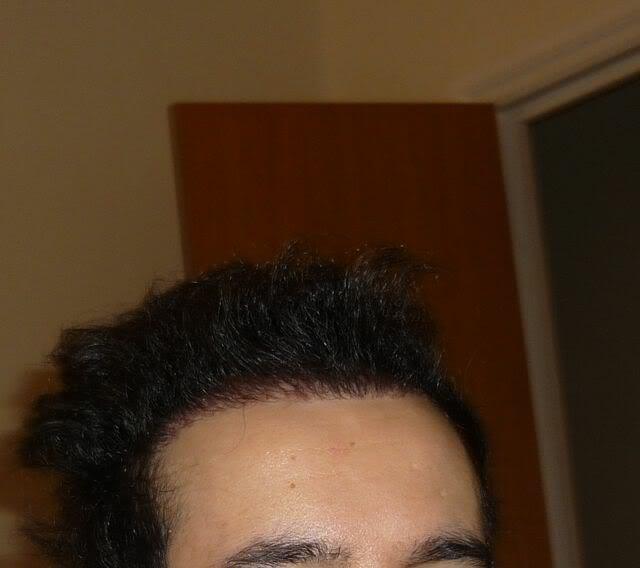 The hairline is really awesome, the density is especially impressive. Good luck with the rest of your growth and keep us updated regarding your progress. By the way, great blog! » Pls view my blog. 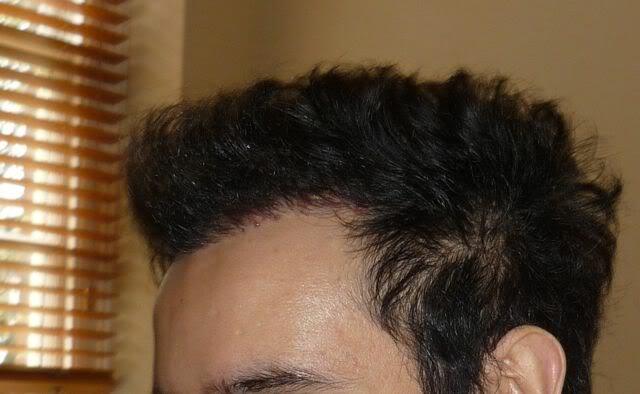 Are there spots that didnt grow in on the hairline? so you had redness for over a year??? wow…since you work in banking, how did you deal with this when going in to work? what did coworkers asy or ask about the redness?